Structural and civil engineering specialist Rhodes & Partners has recruited graduate engineer Michelle Kiboi, in a move designed to help the company with its growing workload. The company is undergoing a period of carefully managed and sustainable growth, and this is the latest in a series of developments which reflect this growing success. For more details on Rhodes & Partners, please visit www.rhodesandpartners.co.uk, email office(Replace this parenthesis with the @ sign)rhodesandpartners.co.uk, or call 0161 427 8388. 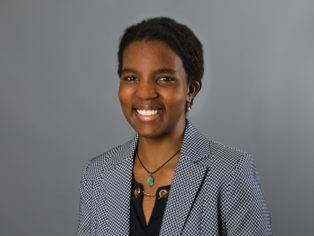 Structural and civil engineering specialist Rhodes & Partners has recruited graduate engineer Michelle Kiboi, in a move designed to help the company with its growing workload.